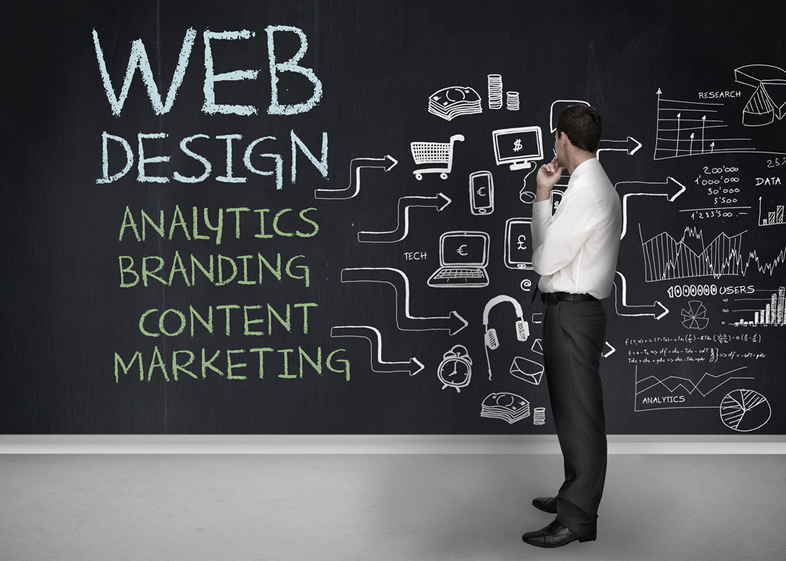 It's important for your business to have a good website? To this day it is more than proven that having a website of your business is positively related to its success and the increase of sales, so that its relevance is maximum. The importance of having a good website for your business, increases as you have more size, both being a multinational and a small business, need a place in the network to increase their productivity and thus increase, in a simple and massive, The number of customers your business comes in. To this day, if you want your company to progress on the rise, it is imperative to position itself in the Google search engine as one of the first within its sector, but often it is a very complex process, besides being a complex process, the competition Will fight for the same. 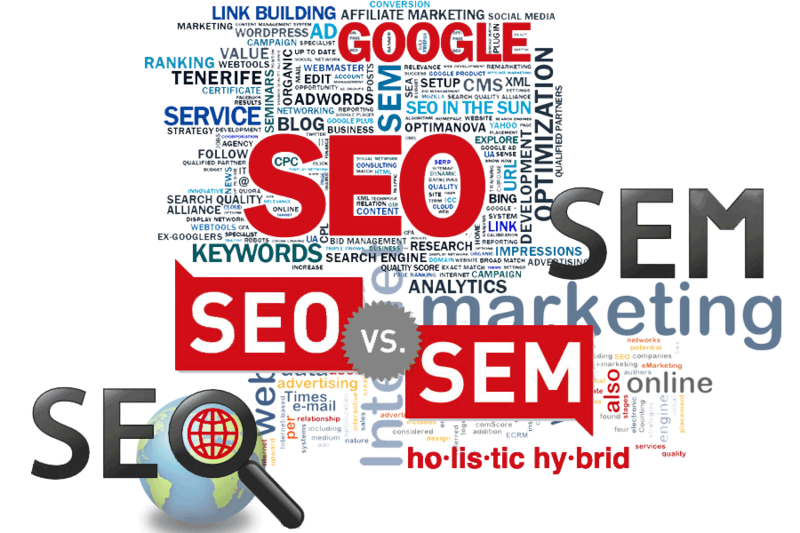 To position yourself in Google or other search engines, there are two different types of positioning, which although many people think there is no difference, there is. 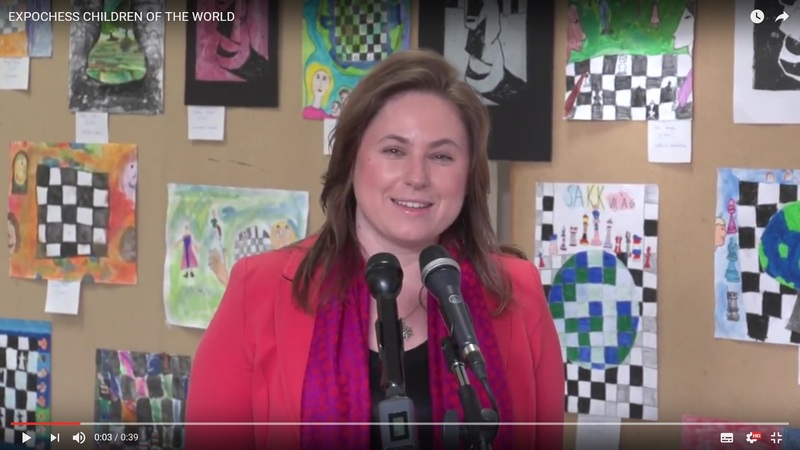 In this post we will explain. Previously we analyzed a series of steps to follow to achieve a beneficial SEO for our web and get the most visits without alert our well-known Google controller. 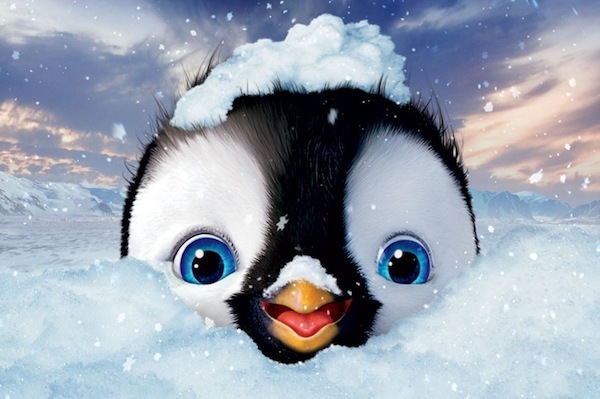 At this second part of the post to keep the Google penguin happy, let's talk about the free tool (GSC) that gives us the giant of the search engines, in addition to a very useful file to monitor the SEO and a plan of action to keep healthy our SEO strategy. Let's start with the Google Search Console: it is a free tool that Google offers us, very useful to supervise and monitor all your SEO strategy of your website in order to increase results in Google searches. 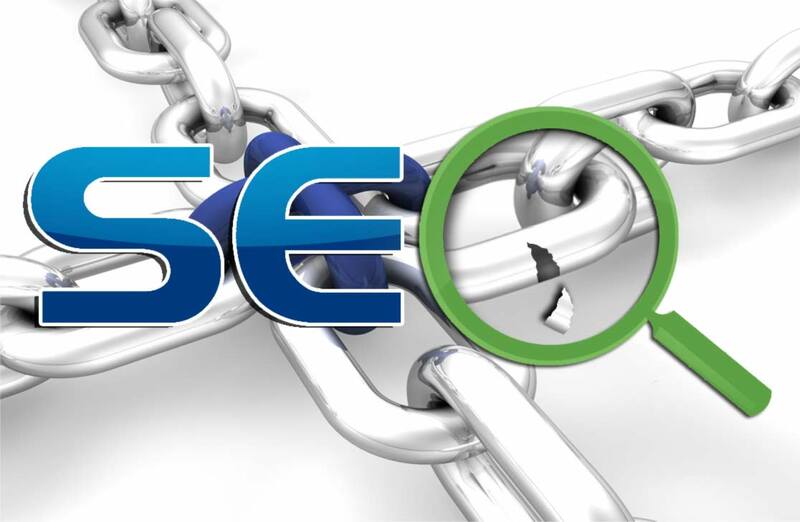 In this article we will tell you what to do in your SEO strategy to maintain a stable and optimized positioning on the Internet. 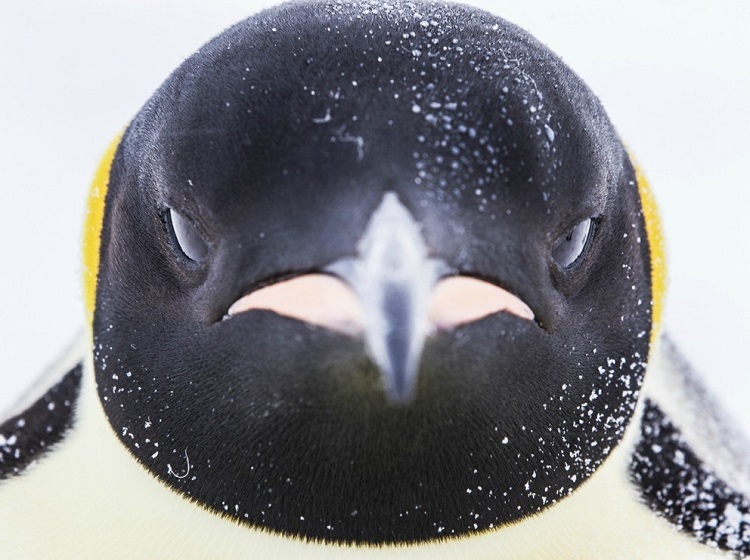 Since Google launched its particular pet, the "Penguin", there are a number of parameters to take into account in its algorithm so that Web positioning is not affected and continue to climb positions. 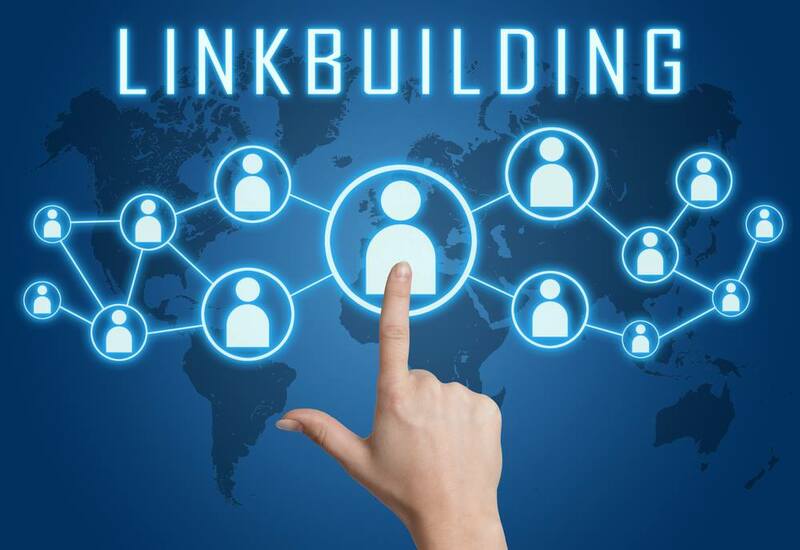 At this second part of our post on Linkbuilding, the great unknown of SEO, we will explain key concepts in a direct way so that you can use them in your day-to-day of your Digital Marketing strategy. 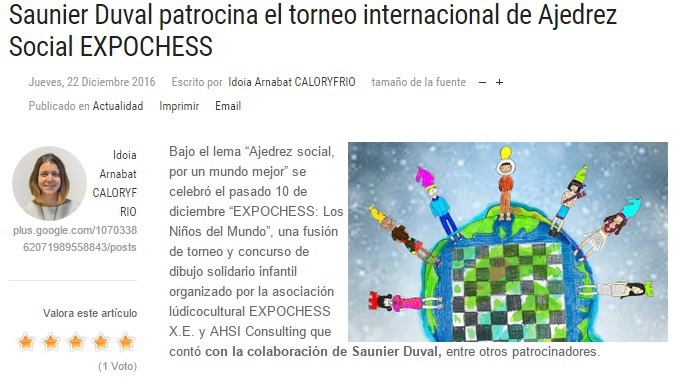 On 10 December, together with the EXPOCHESS association, we organized the EXPOCHESS CHILDREN OF THE WORLD festival under the motto "Social Chess for a better world" in which children from 12 countries from 5 continents participated and in which we used our AHSI 4.0 GAME SYSTEM system. 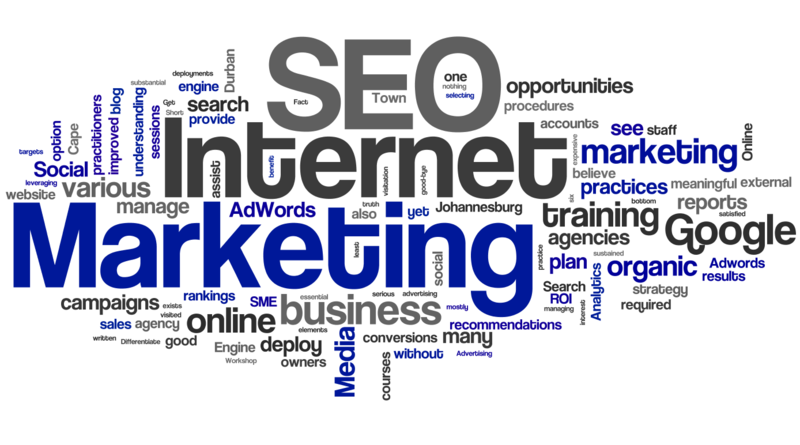 As we all know, every day the business marketing strategy passes, and even depends, on the so called online marketing. Companies must update and merge their business with new technologies, and one of them is the company's website. For a company website, whether it is to become known worldwide and to compete globally or to sell a product or service, it will need a search engine optimization, better known as SEO. Our play system AHSI 4.0 was a real challenge for us. 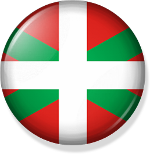 We achieved to connect 12 countries from the 5 continents in a festival, all at the same time, with a fusion of online and on-site game accompanied by interviews between these countries. 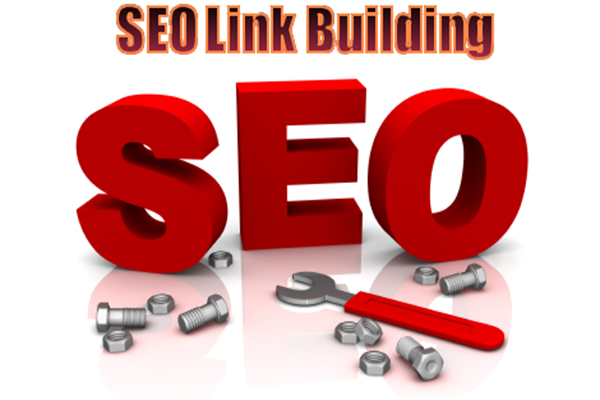 Linkbuilding is one of the most interesting and recommended Web Positioning techniques that we can implement in our website, but always with a strategy. 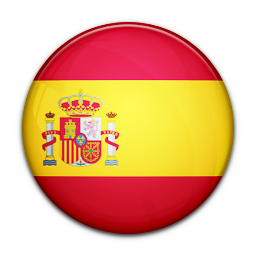 If we look on the internet we can find a good number of articles dedicated to Web Positioning. 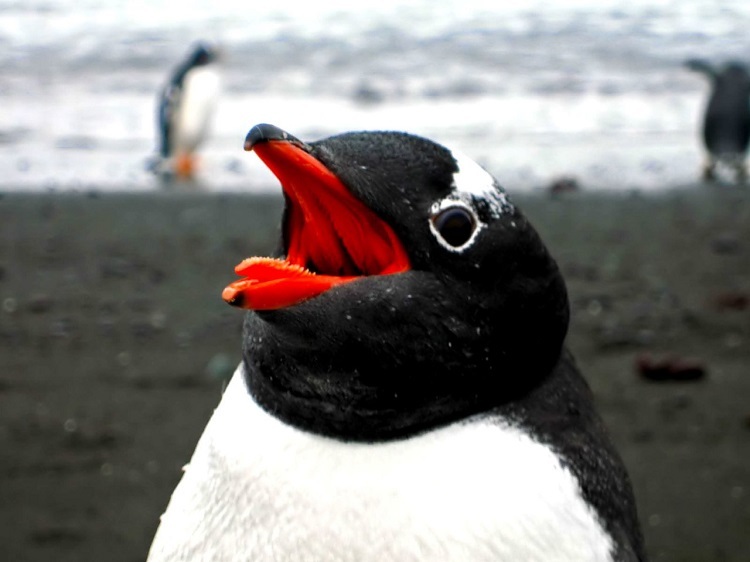 In this contents remains the king, not because it is the predominant factor, but because the percentage of post they talk about content marketing and about Google Panda is overwhelming if compared to the post they talk about links.